A ground-breaking, open source tool which allows banks to test their loan portfolios for vulnerability to major droughts is being launched today in London. Financial institutions are often ill equipped to understand the impact of environment-related risks on their clients and portfolios. The ‘Drought Stress Testing Tool’ enables banks to assess if a client may be at risk from drought and how drought can affect a sector or region. A clearer understanding of the risk associated with droughts can help build more resilient financial institutions, and by shifting finance to less vulnerable sectors and regions, economies can become more stable and resource efficient. In turn, this helps the planet, as more resource efficient production in less vulnerable areas can produce healthier ecosystems better equipped to absorb shocks such as droughts. 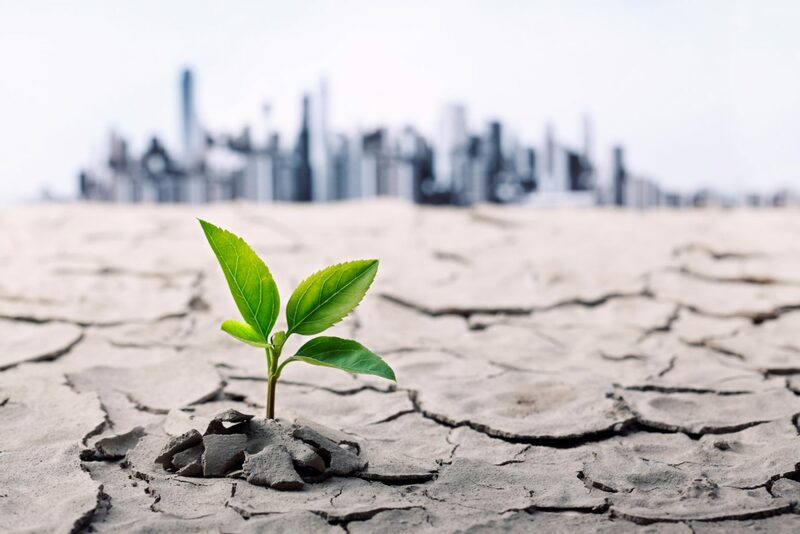 The ‘Drought Stress Testing Tool’ allows financial institutions to see how incorporating drought scenarios changes the perception of risk in their own loan portfolios, based on the catastrophe modelling framework that the insurance industry has used for 25 years. It looks at five drought scenarios in four countries – Brazil, China, Mexico and the US – to model the impact on 19 different industry sectors, the companies in those sectors and the likelihood they will default on their loans. A new report, ‘Drought Stress Testing – Making Financial Institutions more resilient to Environmental Risks’ also launching today, showcases the tool in action by piloting the stress test on sample corporate lending portfolios of nine international financial institutions, representing more than USD 10 trillion in assets. They are Caixa Econômica Federal (Brazil), Itaú Unibanco (Brazil), Santander Brazil, Banorte (Mexico), Citibanamex (Mexico), Trust Funds for Rural Development (FIRA) (Mexico), Citigroup (USA), UBS (USA) and Industrial and Commercial Bank of China (ICBC). Sectors that are less water-dependent but highly sensitive to general economic strength, such as petroleum refining, are also affected by widespread economic impacts of drought. Participants noted the ability of the tool to uncover geographical risk not previously recognised, such as in Mexico and Brazil, where although banks’ portfolios are well diversified across sector, a geographic concentration of industries in the same vulnerable area, may make their portfolios more susceptible to drought risk. This project was financed by the Federal Ministry for Economic Cooperation and Development (BMZ), and developed jointly by the Natural Capital Finance Alliance (NCFA) and the Deutsche Gesellschaft für Internationale Zusammenarbeit (GIZ) GmbH. A consortium led by global modelling experts RMS designed, developed and implemented the tool and the framework which underlies it. The NCFA is a worldwide finance-led initiative to integrate natural capital considerations into financial products and services, and to work towards their inclusion in financial accounting, disclosure and reporting. Signatory financial institutions are working towards implementing the commitments in the Natural Capital Declaration through NCFA projects. These are overseen by a steering committee of signatories and supporters and supported by a secretariat formed of the UNEP FI and GCP. Find more information and get instructions on downloading the tool here.